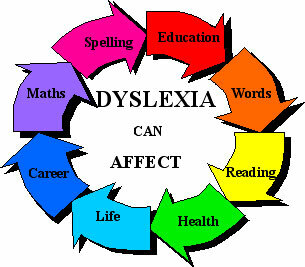 The Nebraska Dyslexia Association supports teacher and parent training based on Systematic Multisensory Reading Instruction. These trainings are offered by trained members of the NDA. These training opportunities are designed for teachers, tutors, and parents to provide them with skills for helping children who experience reading, writing, and spelling difficulties. Proven techniques for teaching students to read based on Orton-Gillingham structured, systematic, sequential, and multisensory instruction methods. The courses demonstrate how to build phonological awareness, phonetic decoding and encoding skills, fluency, vocabulary and comprehension in reading. Participants will learn to identify students who struggle with reading, review the basics of phonological awareness, improve proficiency in the sound/symbol system of the English language and the rules that govern our spelling, learn to apply syllabication elements, and measure and build fluency and accuracy. Skills for vocabulary and comprehension growth will be defined. These courses include methods for testing and evaluating student growth to demonstrate the effectiveness of the use of these instructional approaches.